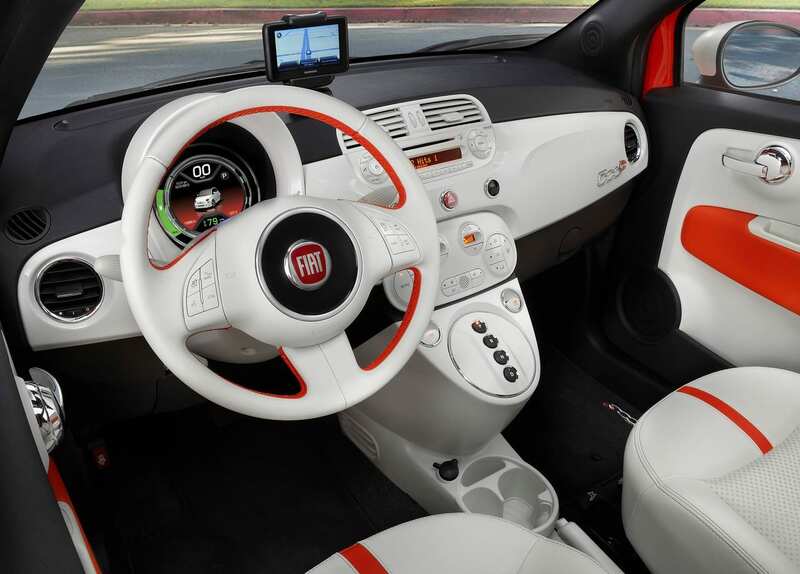 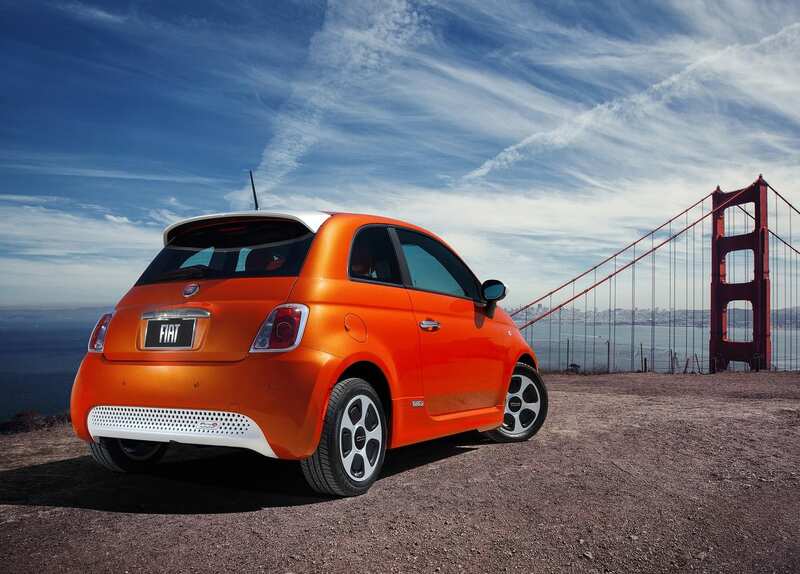 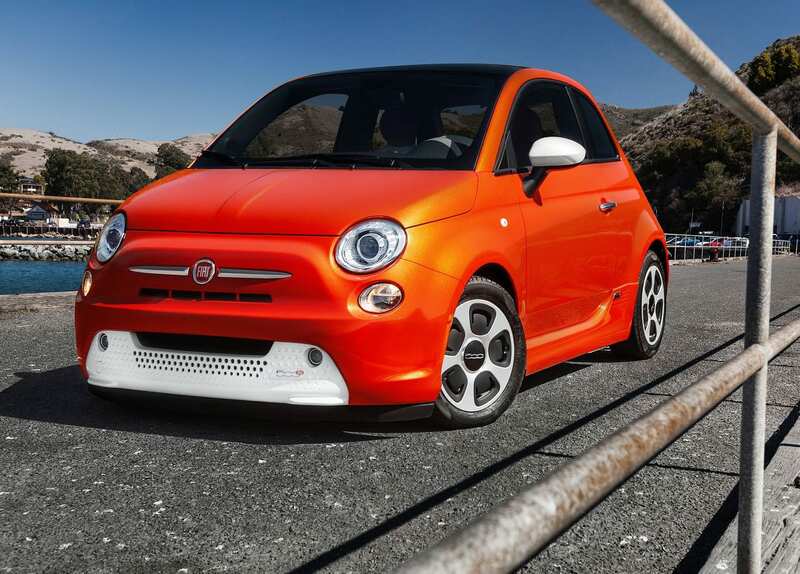 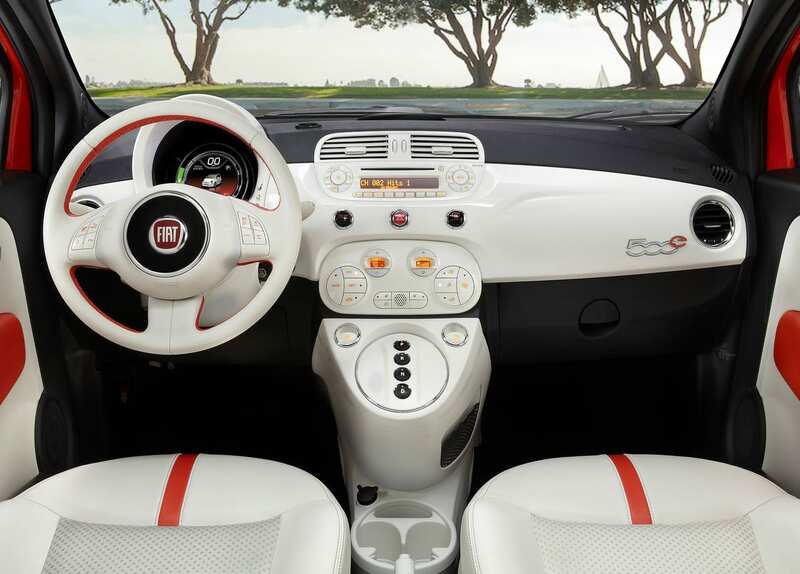 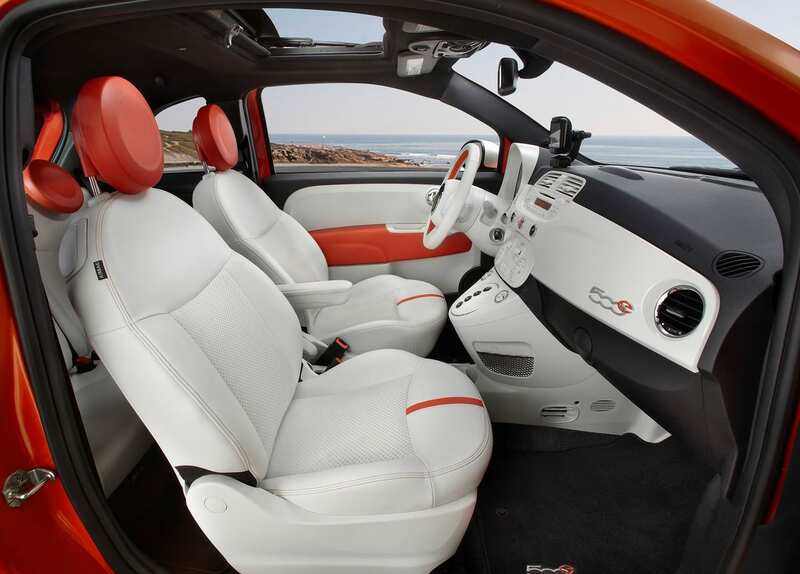 The Fiat 500e is the textbook definition of a compliance car. 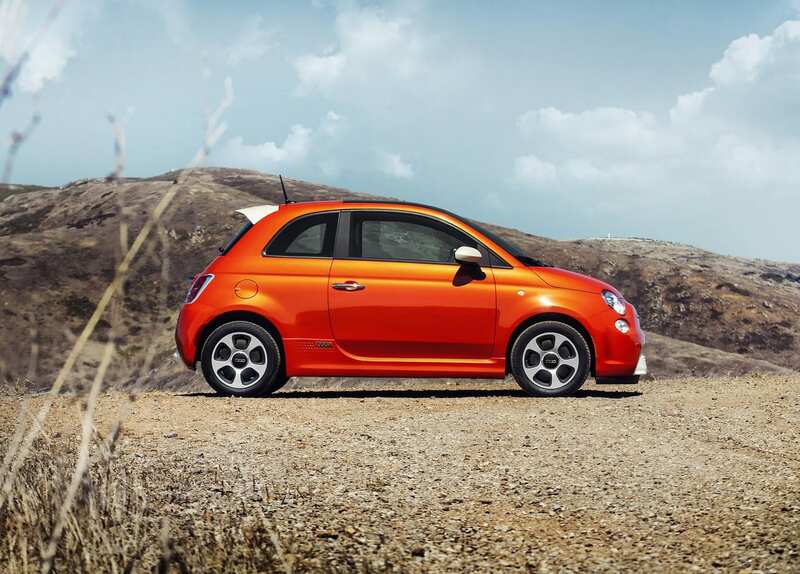 And it’s not even because it was some lazily done PHEV, it is actually a fully fledged BEV with a range of 84 miles, which is alright but about 20 miles short of its BMW i3 competition. 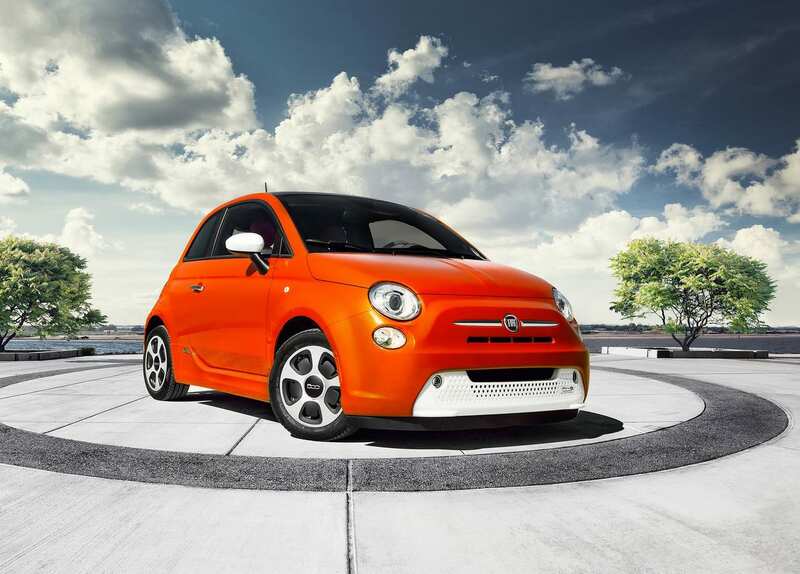 But the CEO of FCA, Sergio Marchionne himself stated that this car was made only to meet the fuel emission standards. 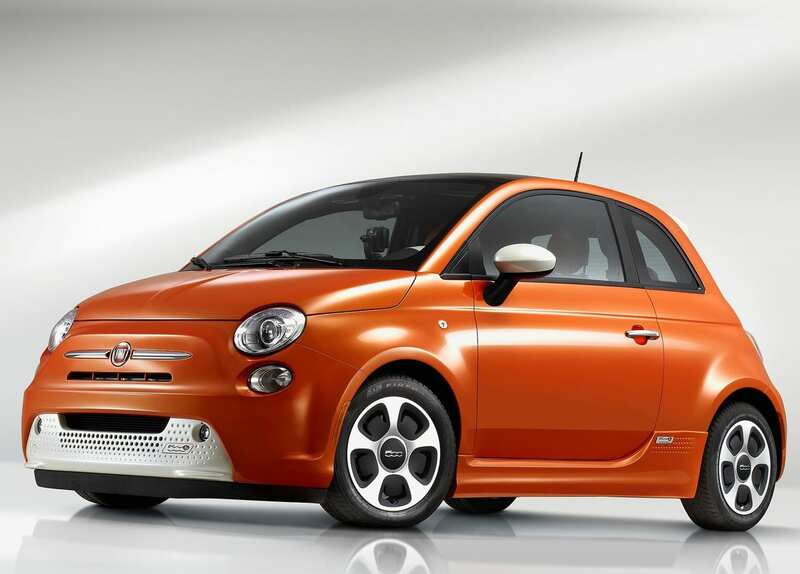 In fact, Marchionne begged people to not buy the car because Fiat reportedly lost $14,000 everytime it sold a 500e.